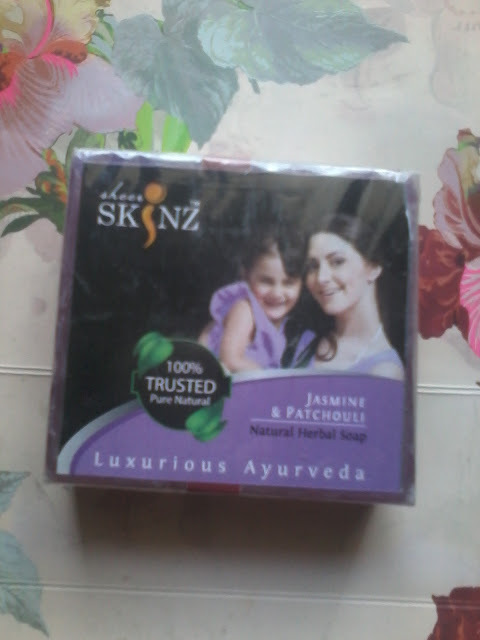 Today I am going to review Sheer Skinz Jasmine and Patchouli Herbal soap . Sheer Skinz is a traditional skin care brand . All its products are pure and natural. They use cold pressed oils ,herbal essence , extract of fruits and vegetables and pure essential oils to make their products . Best to use with little warm water . It provides cool refreshing effect while cleansing & nourishes the skin naturally & gives long lasting Fragrance & Freshness after bath . 6.Jasmine and Patchouli essential oil . 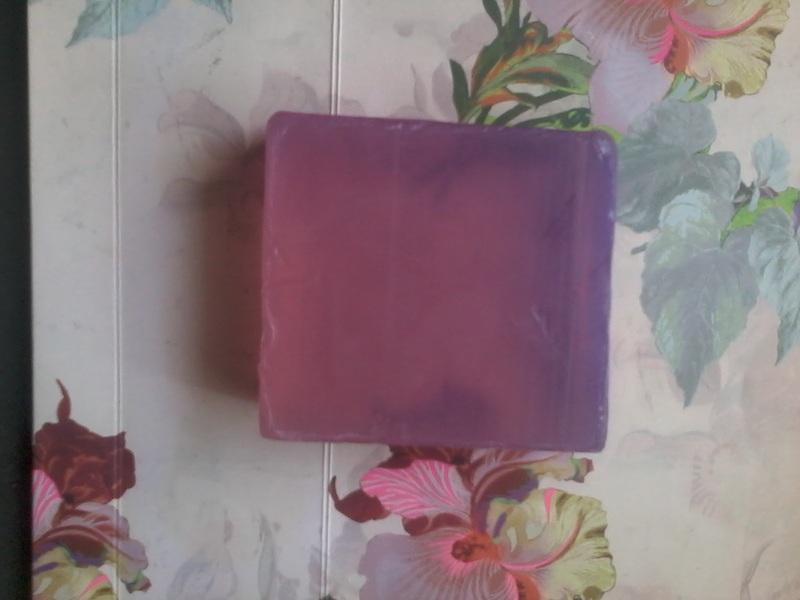 The colour is very attractive and soap is good like any glycerine soap . Excellent for winters as contains Glycerine . The soap forms good lather and has a nice floral fragrance . Since it contains all natural ingredients and no harmful chemicals its good for skin . Suitable for all skin type . Overall quality of soap is very good . The only thing which I did not liked is packaging . Packaging could be better and more attractive . or one can directly buy from their site .